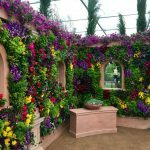 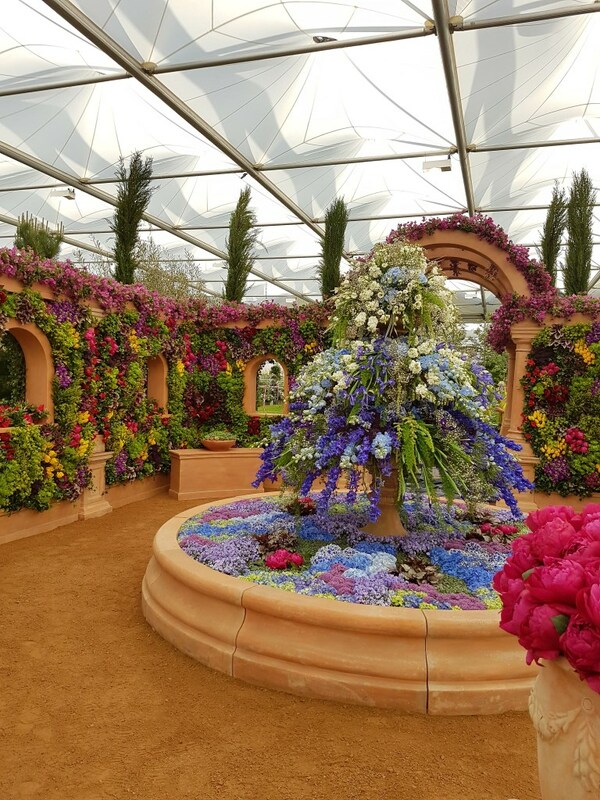 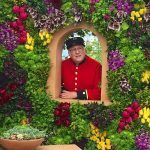 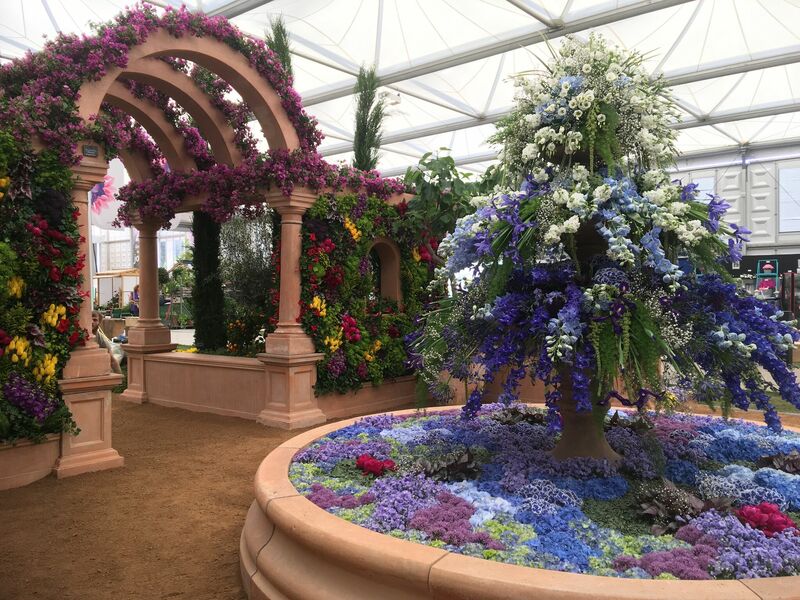 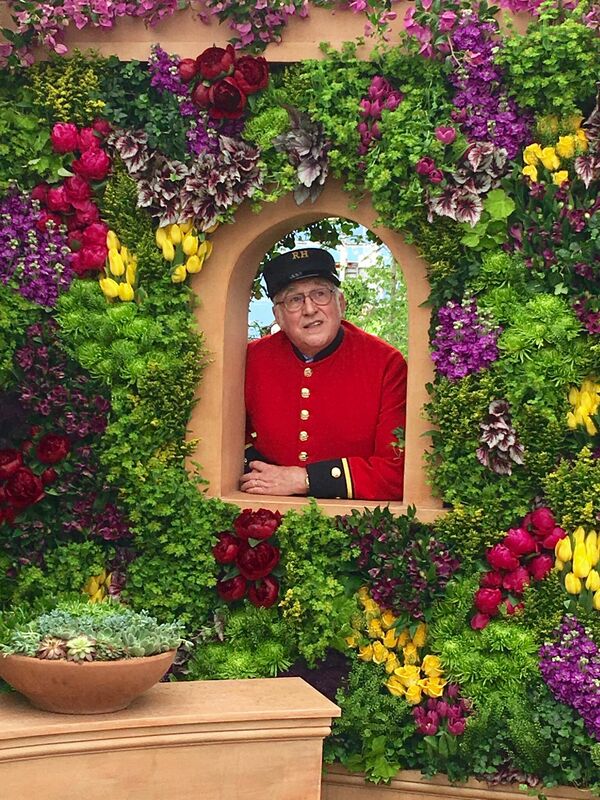 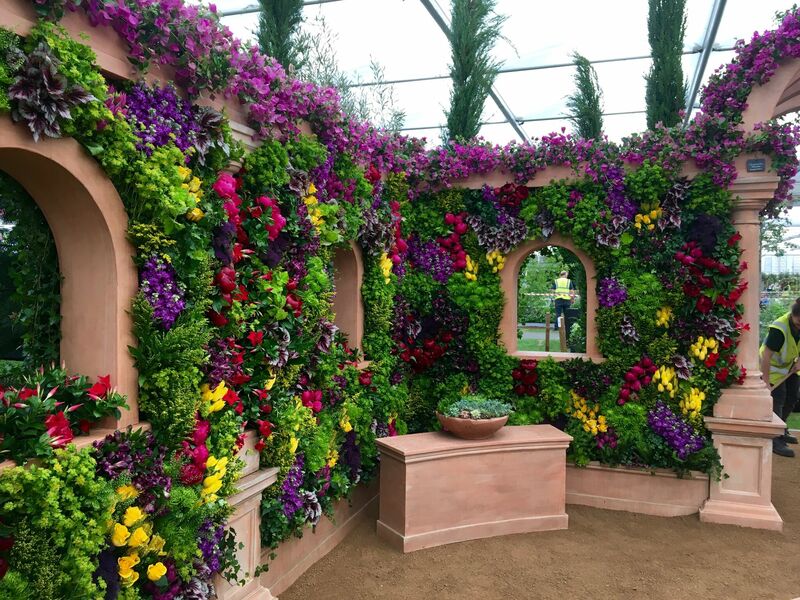 It was our pleasure again this year to take part in the Chelsea Flower Show. 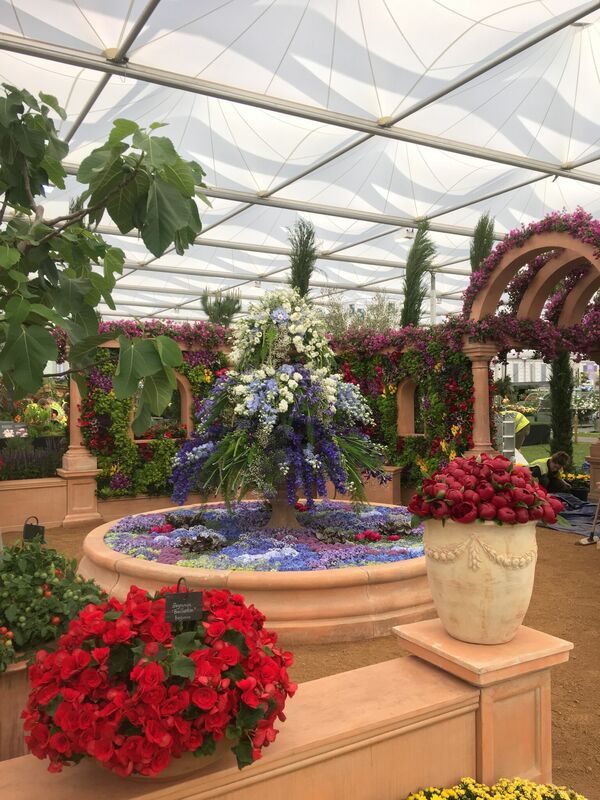 Our design team, Sam and Hannah, were on hand to place each flower in the right spot to create a fantastic display and also gain us our 3rd Gold Award in the Great Pavilion Awards. 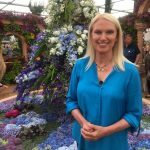 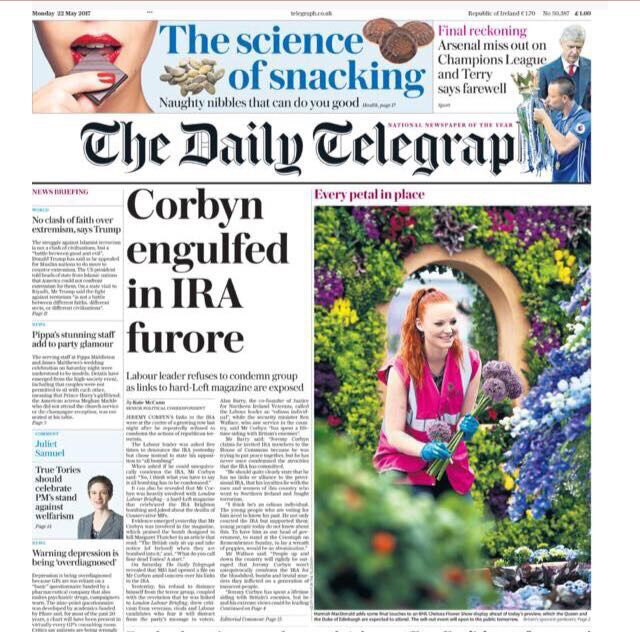 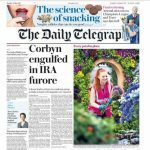 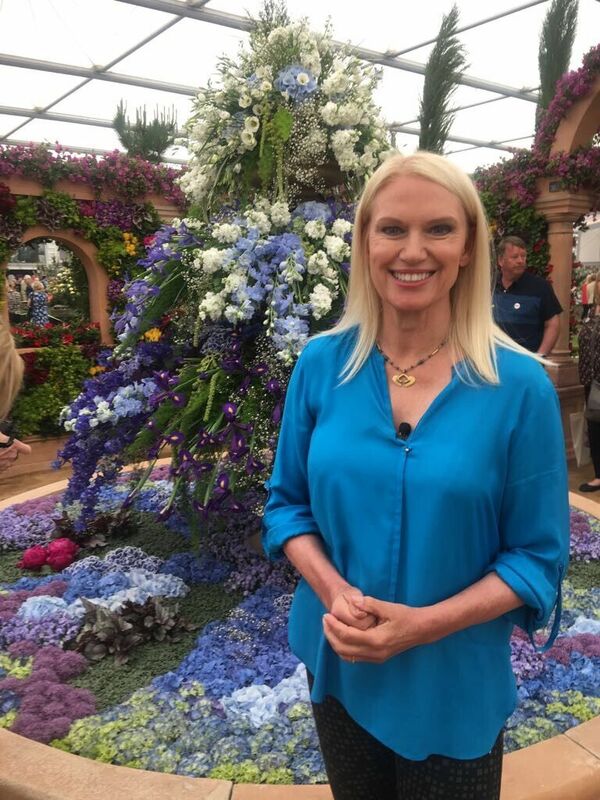 The garden was called the Marks & Spencer “Spirit of Summer: A Mediterranean journey” and we had some of the best press coverage to date when Hannah made the front page of the Telegraph on the Monday when the Queen and judges had their private viewings, before opening to the public. 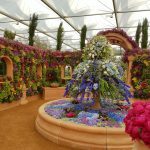 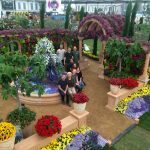 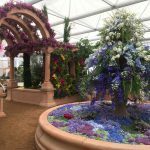 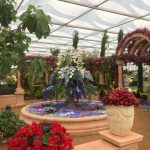 Hours of planning, designing and conditioning of the flowers goes into these displays, as well as thousands of flowers and it is a credit to all involved. 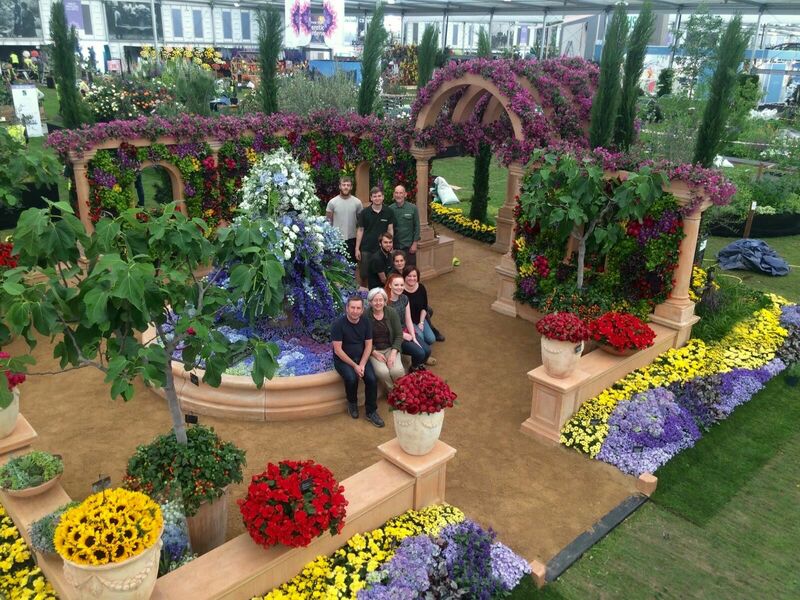 Well Done team – looking forward to next year’s design!